Botox injection can help to reduce the appearance of facial lines and wrinkles, especially on the forehead and around the eyes. 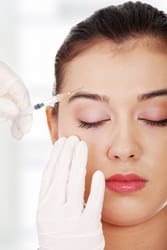 Botox injections make use of the botulinum toxin that works by paralyzing the muscles responsible for facial movements, which cause wrinkles to appear. It blocks nerve signals by preventing muscle contraction, making the facial creases relax and soften as an effect. Botox is a very effective treatment for patients who have fine lines, wrinkles, and facial creases. The effects of Botox injection are usually seen 5-7 days post-injection. Botox, however, cannot help get rid of wrinkles that are caused by sun damage or larger wrinkle in the lower part of the face. Patients who are pregnant or breastfeeding, or those with neurological disorders cannot be administered. Botox has been widely used for patients for years and it is still a top choice to smooth and soften wrinkles. It is commonly used to relax facial muscles responsible for causing frown lines in between the eyebrows. Botox injections are also very popular to soften or diminish crow’s feet or the fine lines surrounding the corners of the eyes. Patients who have forehead furrows or horizontal lines in the foreheads can also benefit. 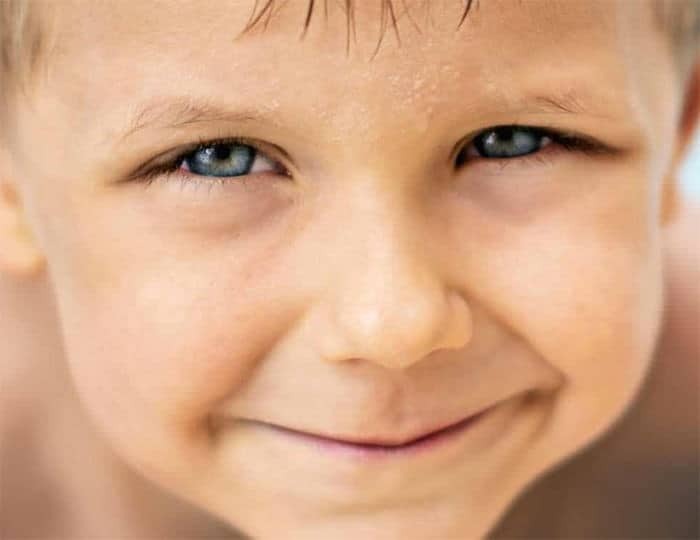 Aside from cosmetic benefits, Botox can also be used for patients with medical conditions such as cervical dystonia, lazy eyes, and muscle contractures that may be caused by cerebral palsy. Botox injections can also be used for patients who have hyperhidrosis or excessive sweating or chronic migraine. Dr. Totonchi also offers injections of Botox for the management of chronic migraine headaches; this type of injection is usually appropriate for the patients who are under the care of a neurologist for their chronic headaches and are not responding to conventional medication or experience side effects from taking them. Some insurance companies cover the cost of Botox injections for migraine management. It is standard for Botox administered in our certified cosmetic surgery facility in Cleveland, OH to take only a few minutes. Areas to be treated are cleansed beforehand. Dr. Totonchi uses a fine needle for Botox injections to minimize patient discomfort. The effects of Botox injections last approximately between 3 to 6 months. Wrinkles gradually reappear and the patient will need a retouch after the body has naturally degraded the Botox. Patients will notice a reduction in the severity of wrinkles and facial creases over time, as muscles are gradually trained not to contract due to regular Botox injections. Some people, however, can develop resistance after repeated injections. Give us a call today at (216) 778-2262 for more information about botox injection in Cleveland, OH or click here to schedule an appointment.